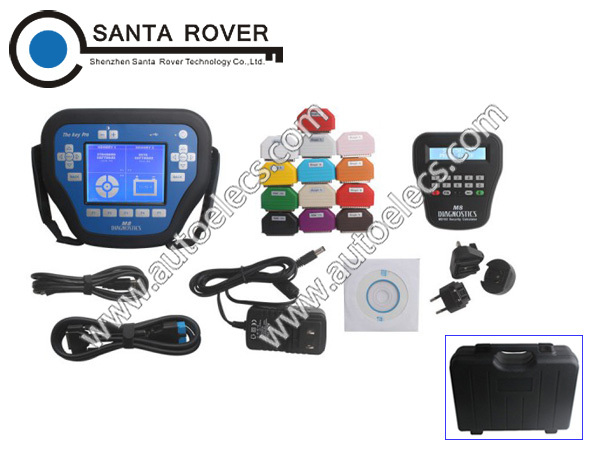 The Key Pro M8 with 800 Tokens Best Auto Key Programmer Tool [P010066] - �8955.00 : Automotive Remote key, lock pick sets, Genuine LISHI, SILCA , JMA, AUTEL. If you are new to the industry or simply looking for a cost effective way to offer a key programming service to your customers, then the Key Pro M8 Auto Key Programmer provides the solution. The portable Key Pro M8 Auto Key Programmer is the ideal programming tool that programs keys and remotes for all makes of vehicles worldwide - on a �Pay As You Go� basis.